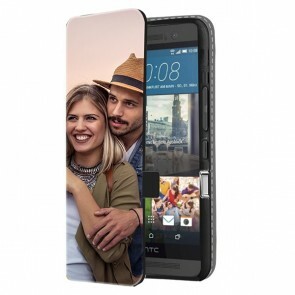 Have you always wanted to design your own HTC M9 Personalised Case? On MyPersonalisedCase.co.uk, it's quick and easy. Simply choose your most beautiful photo and upload it to our design module. You can do this from your computer, Facebook or Instagram. 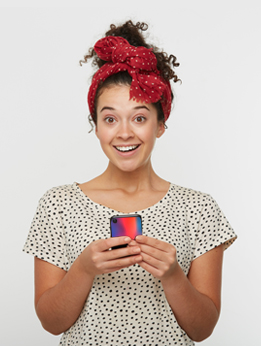 Add text, an important date or stickers to your personalised phone case and you're done! Our team will print your custom HTC M9 Personalised Case quickly and send it to you in no time. Then don't wait any longer and make your own phone case right now!